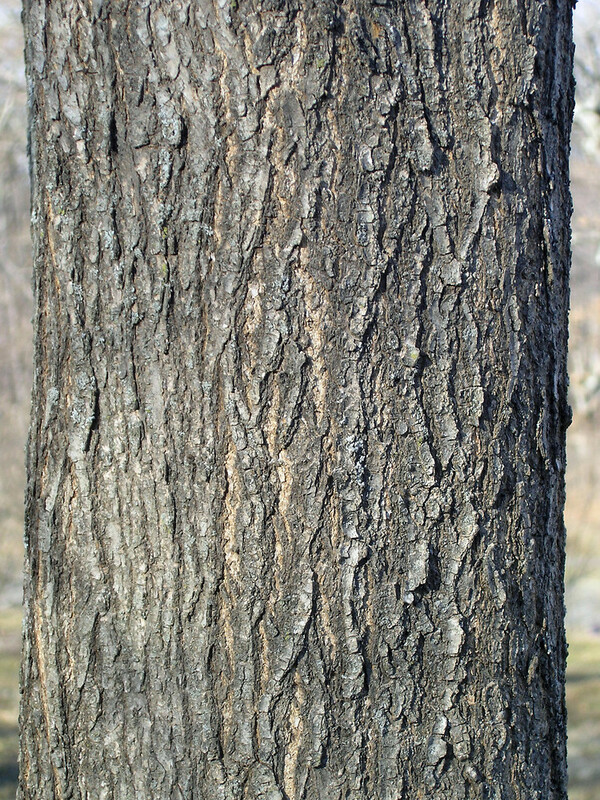 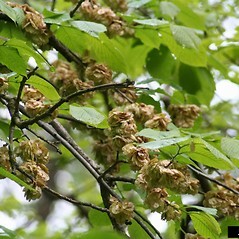 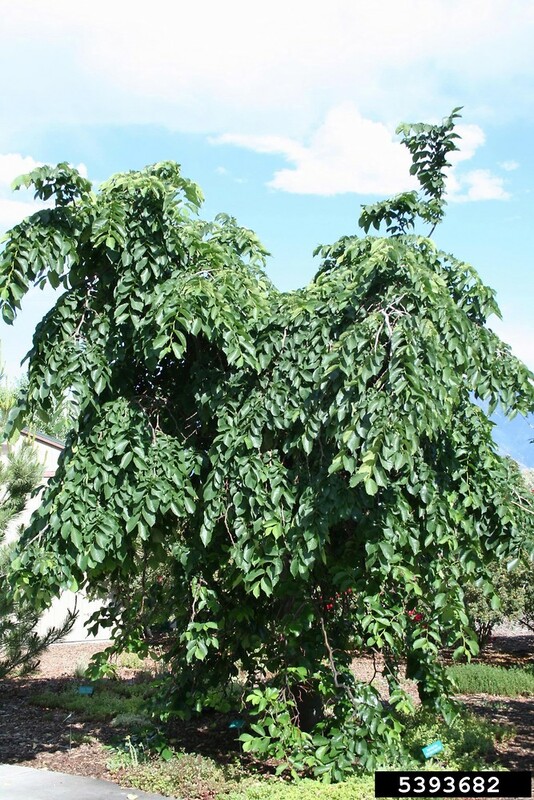 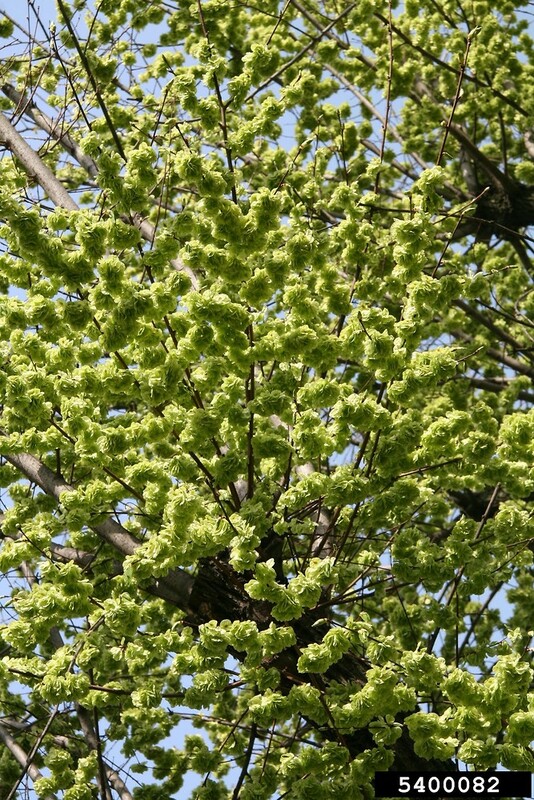 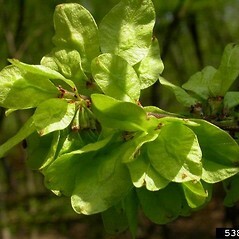 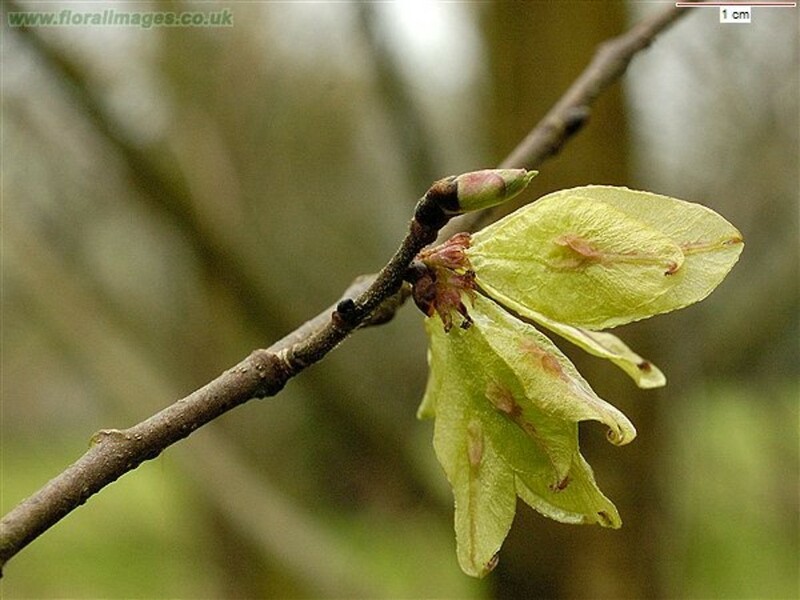 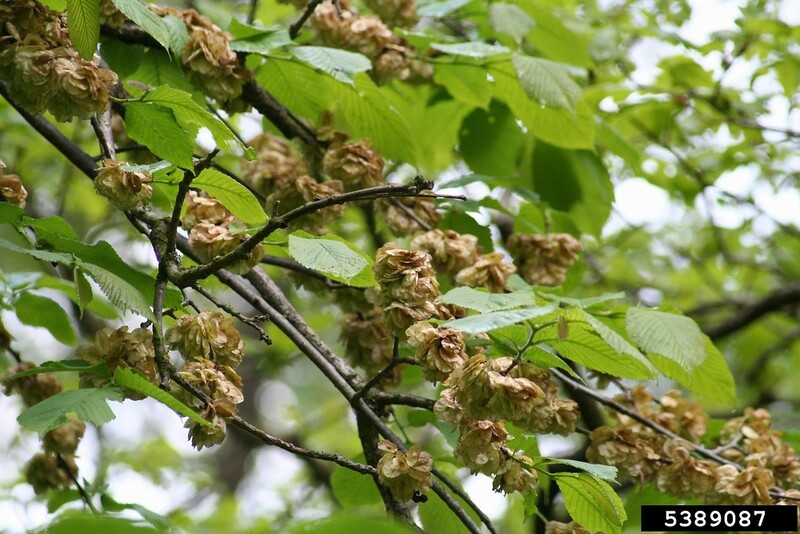 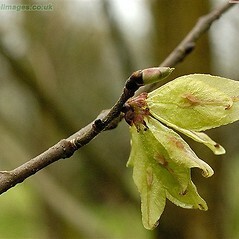 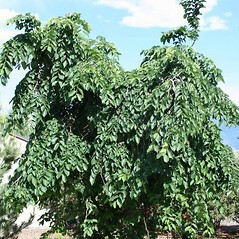 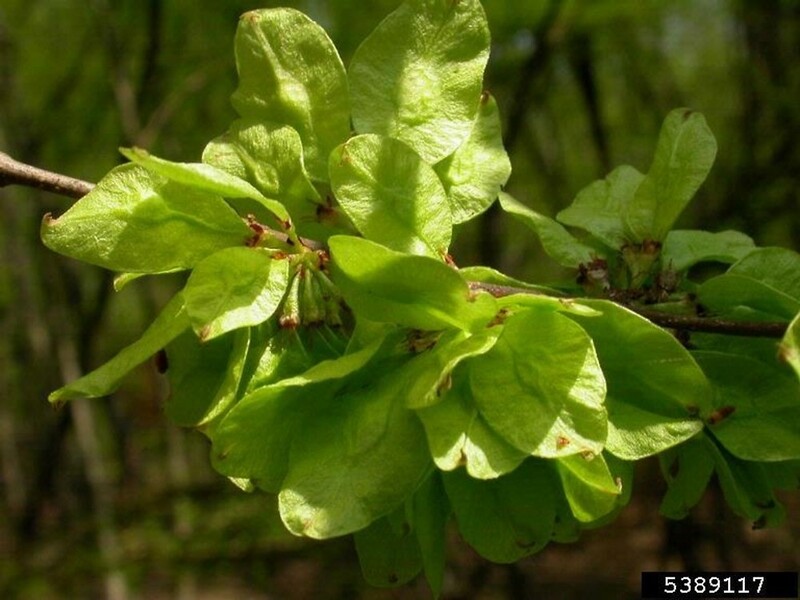 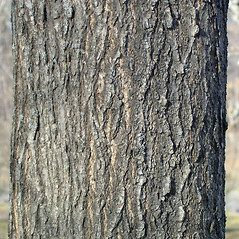 Ulmus glabra is an elm native to Europe where it ranges widely over that continent. 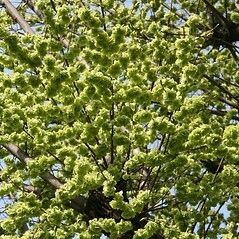 In North America, it is planted for ornament and sometimes escapes cultivation. 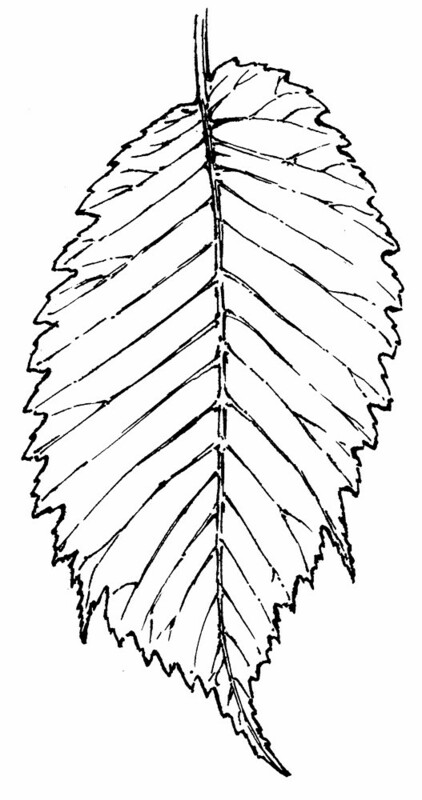 leaf blades with marginal cilia, winter bud scales red, pubescent with red tomentum near the margins, and samara pubescent on only the body (vs. U. glabra, with leaf blades without marginal cilia, winter bud scales red-brown to brown or dark brown, with white or pale cilia near the margins, and samara pubescent on only the central vein of wing). 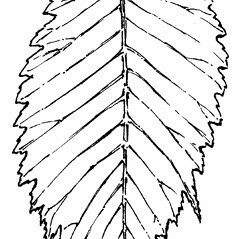 leaf blade with a weakly to moderately inequilateral base, neither side concealing the petiole, the apex without additional lobes, and branches often irregularly winged with 2 or more corky plates (vs. U. glabra, with a leaf blade with a strongly inequilateral base, with one side partially concealing the petiole, the apex sometimes with 3 acuminate lobes, and branches lacking corky wings). 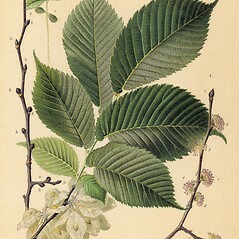 Scotch elm. 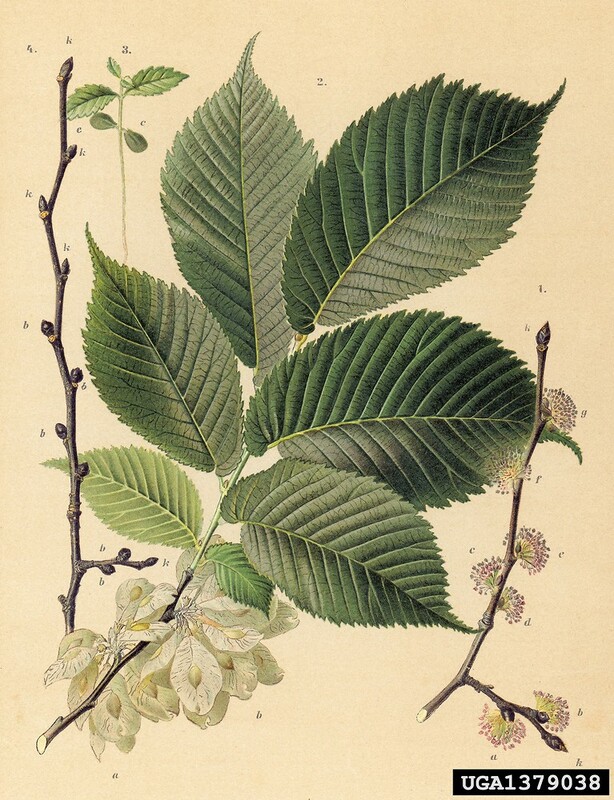 CT, MA, ME, VT. Roadsides, areas of habitation.